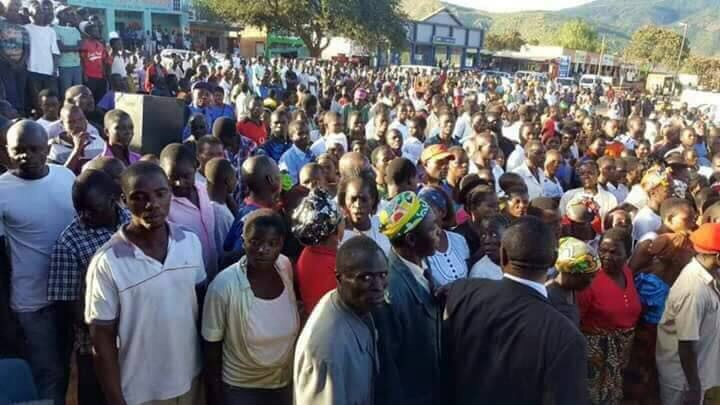 Chishimba Kambwili, Mwenya Musenge and their National Democratic Congress continue to pull crowds in their meetings! 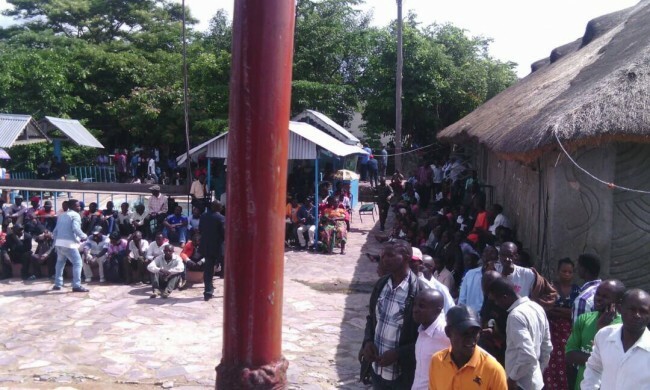 On Saturday Kambwili held a mass meeting in Mansa, Luapula Province. Since his expulsion Kambwili has formed a splinter party from the Patriotic Front and has adopted an anti-corruption policy message against the government of President Edgar Lungu. Kambwili has targeted PF strongholds to recruit new members to his party claiming that President Lungu has abandoned the ideals and principles of late President Michael Sata. He has targeted members that feel frustrated or left out in the Edgar Lungu administration to allegedly favour new members from the MMD. Kambwili has also targeted Eastern Province where PF members have been left out by MMD or new PF Members of Parliament who are using structures from their party for party functions and mobilization. Others are Dora Siliya(Agriculture), Michael Katambo(Livestock), Victoria Kalima(Gender), Margaret Mwanakatwe(Commerce&Industry), Mathew Nkhuwa(Works&Supply), Bowman Lusambo(Provincial Minister -Copperbelt), and Brian Mundubile(Northern Province Provincial Minister) all officials from MMD.